This is a real game-changer, one which could prevent an untold amount of needless suffering. In an extraordinary move to help put an end to acts of cruelty taking place behind closed doors within the nation's slaughterhouses, government officials in Israel will soon have unprecedented access to observe activities there - 24 hours a day, 7 days a week. 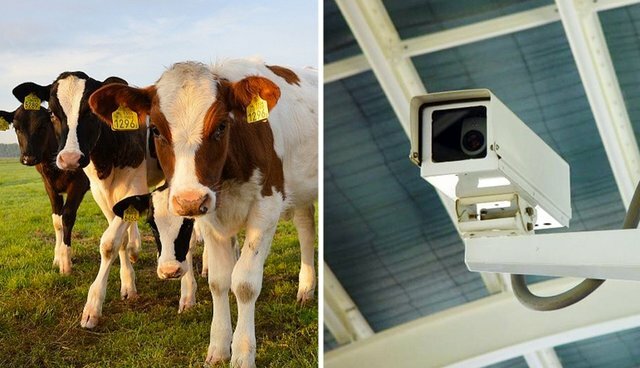 Following a series of undercover investigation in recent months exposing incidents of animal mistreatment, Agriculture Minister Uri Ariel ordered last month that hundreds of cameras be installed in all locations where livestock is slaughtered. Footage from the cameras will be transmitted to a ministry's veterinary services control room where they'll be monitored for illegal abuses. 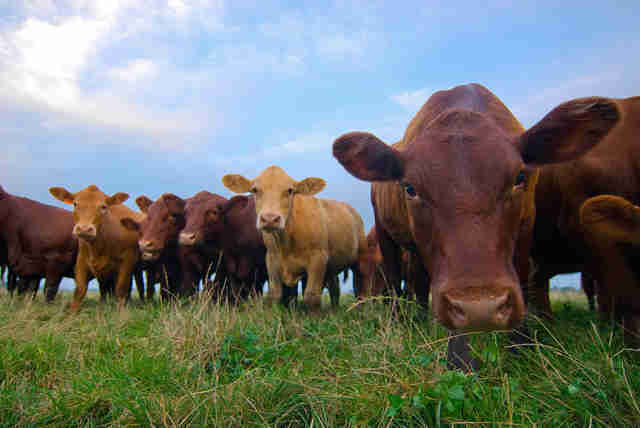 "Our inspection of slaughterhouses is rising to the next level," Ariel said in a Ministry release. "We were witnesses to various severe cases at slaughterhouses around Israel. On the one hand, we cannot generalize, but on the other hand we must increase monitoring and enforcement or else these cases will not change." Ariel calls the installation of cameras "a critical step that will increase control and deterrence," adding, "I have no doubt that the move will protect animals and prevent cases of abuse that should not happen in a Jewish state." The decision to keep cameras squarely aimed at slaughterhouse workers stands in contrast to policies in the United States. Although such facilities are subject to government oversight, dozens of states have enacted or proposed so-called ag-gag laws which would make it illegal to film what goes on inside slaughterhouses which, critics say, have allowed rampant animal mistreatment to go on unchecked. Click here to petition the USDA to install cameras in slaughterhouses and factory farms.